As a member of the Communications and Quantitative teams, Joe uses his creativity and analytical thinking to design research tools that uncover critical information for PR agencies and brands. His love for integrating cutting edge data within captivating narratives allows him to build compelling storylines that support strategic client initiatives and garner significant media attention. 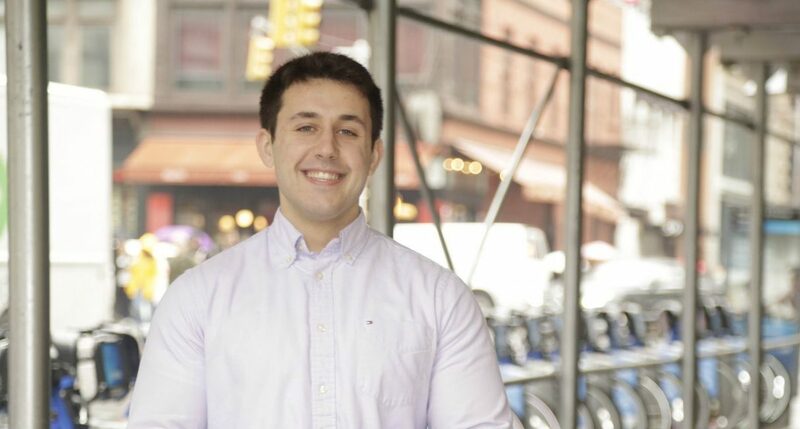 Before joining Kelton, Joe worked in the advertising industry as an Assistant Account Executive at DDB Worldwide. Primarily working on health care accounts, Joe’s passion for research stems from his experience with social listening and other exploratory enterprises that supported the launch of medical devices and biosimilar drugs. Joe graduated from Marist College with a Bachelor’s degree in Marketing and a minor in Advertising. During his time at Marist, he spearheaded the growth of extracurricular marketing development by bringing a chapter of the American Marketing Association to campus, serving as the Founding President during his junior and senior year. Outside of work, Joe’s interests include traveling and seeing live music. During his time abroad, his passion for history fueled trips to the some Europe’s most attractive monuments and wonders. Joe’s love for music drives him to travel the country to experience as many live performances as he can.